Spagnuolo to Interview With Lions? According to Pro Football Talk, the Giants have given the Lions permission to interview Steve Spagnuolo for their vacant head coaching job. Spagnuolo will be a hot commodity for several coaching jobs, including Detroit and Cleveland. 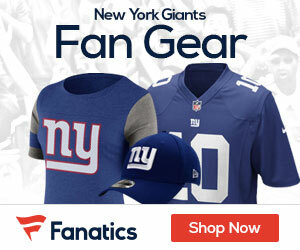 come to terms with Spags, don’t they have to give the Giants something since he is under contract? That something being their 2nd round draft pick, which would be nice.